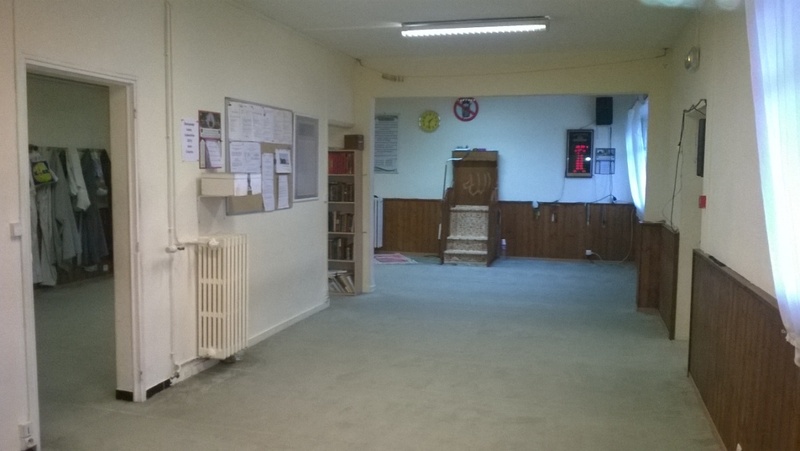 The Cultural Association of East Nantes Muslims (ACMNE) was established in 1986. It is governed by the French law of 1 July 1901 and chaired since 2006 by Mr Hassen MEHENNI. The various activities in which is involved our association are summarized in the image below. 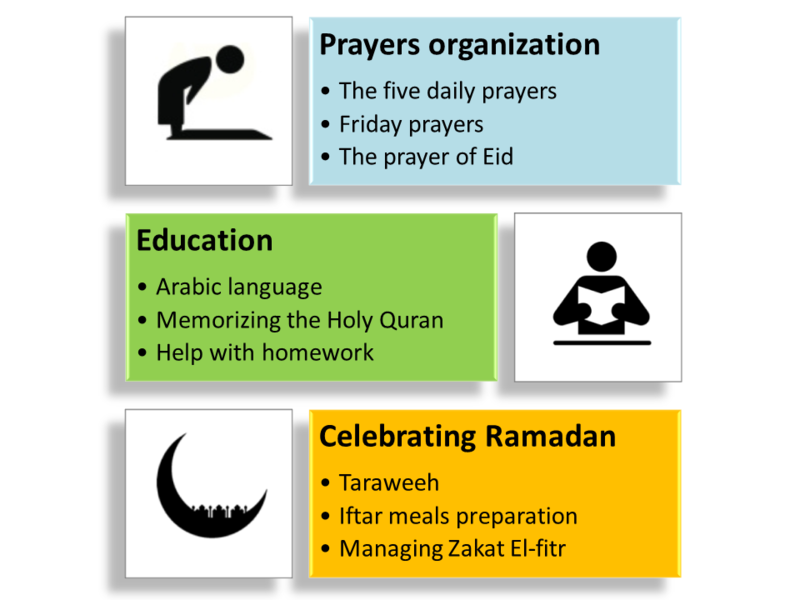 Much of these activities take place in our prayer room shown below.